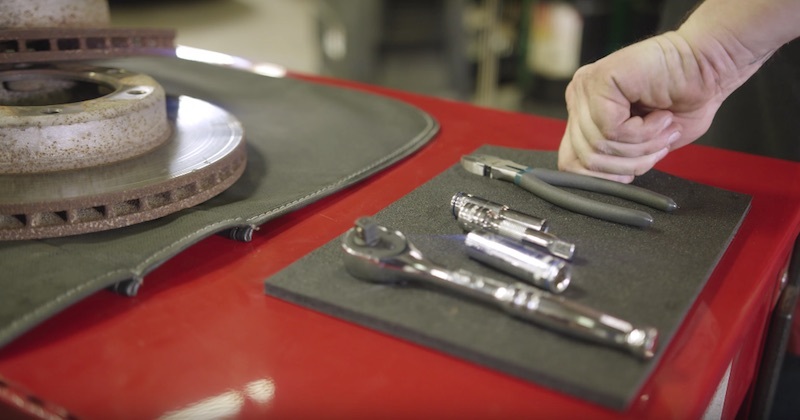 Are you always dropping your tools while you’re working? 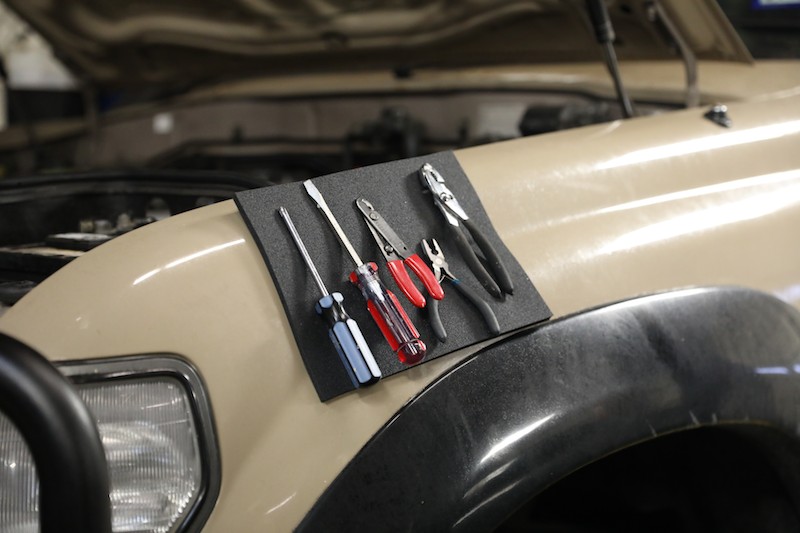 The Mag-Pad magnetic tool holder is perfect for you! 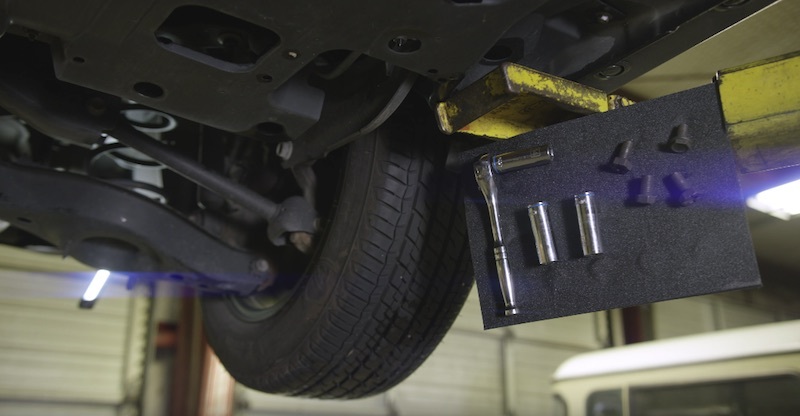 It’s designed to hold your tools without dropping them no matter where you are. 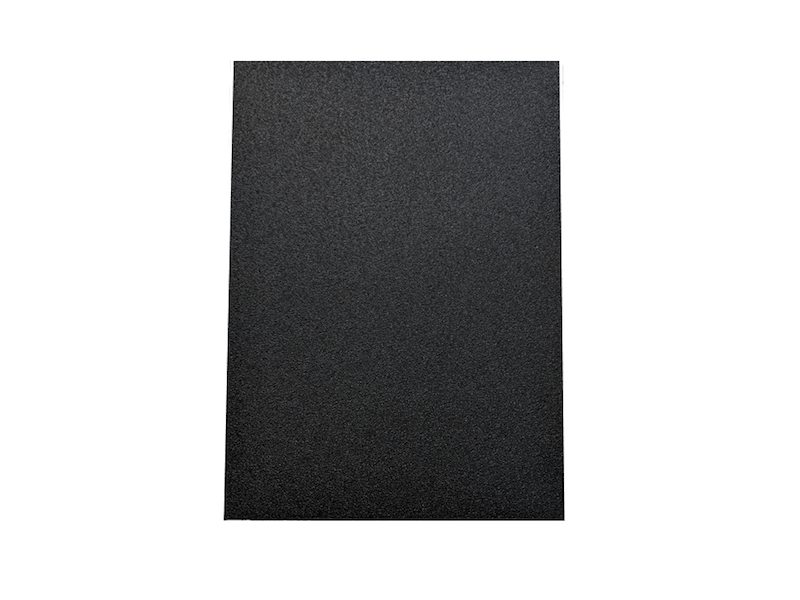 The soft, sturdy pad is engineered to hold your tools firmly in place without damaging the tools or on the surface the pad is on. Don’t want to drop your tools all over the floor? 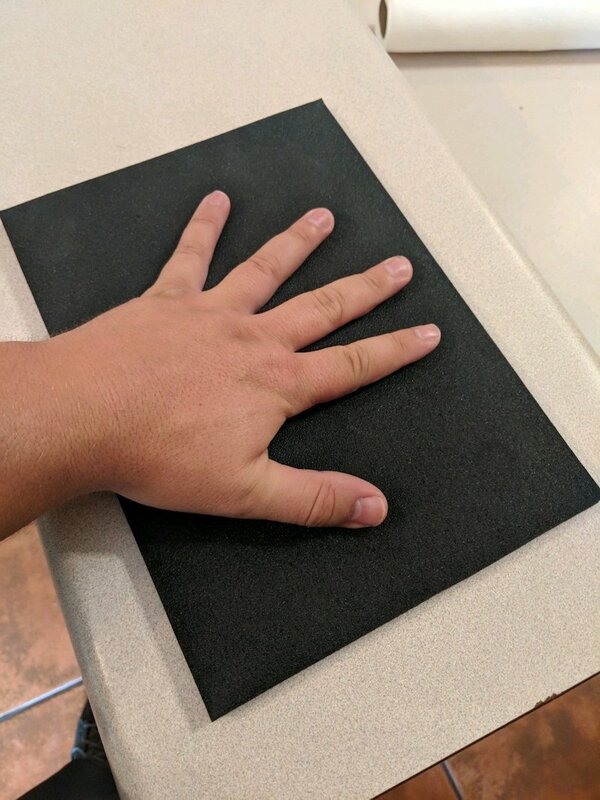 You need this magnetic pad! They’re soft, flexible, and scratch-resistant—they contour to whatever surface you need it to. 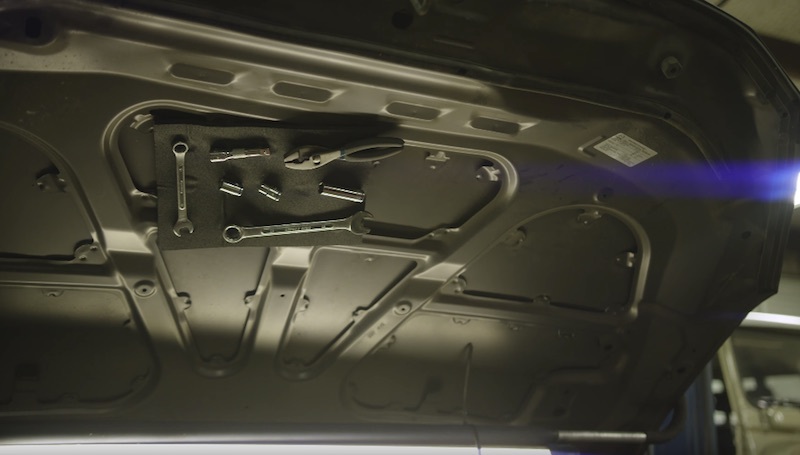 Working on your car? 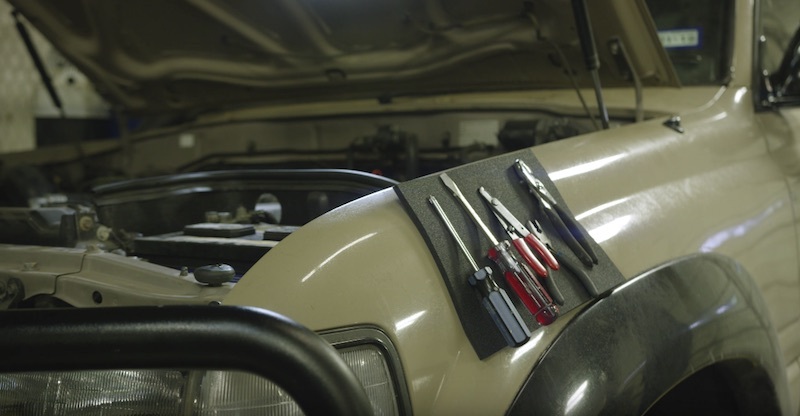 Slap the Mag-Pad on your car’s body or under the hood, and get busy without worrying about your tools. When you drop, kick, or misplace your tools, you lose precious time constantly bending over to pick them up. It costs both time and money—the pad will keep you organized while you work and keep your tools secure. 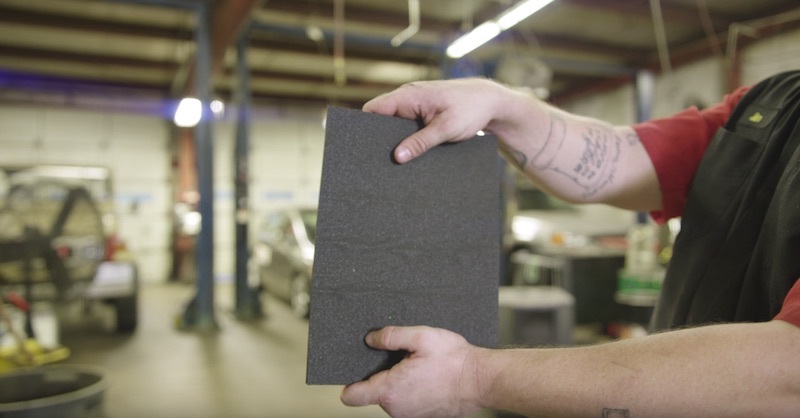 If you need a better way to hold your tools, you should pick up this pad!